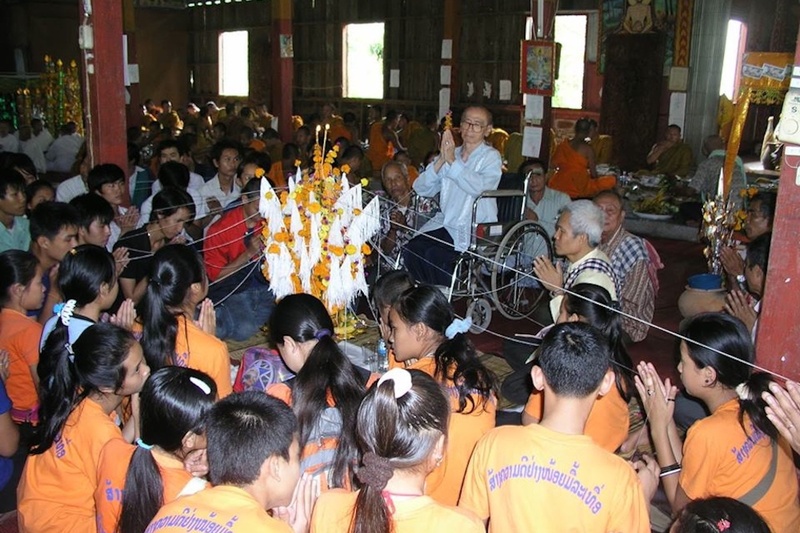 Civil society does exist in Laos, but in a rather different form. The West tends to see it more legalistically, and we tend to see it more socially. Instead of having a legal contract, we tend to have a social contract where we help each other. Of course, now we are at the stage where there is the push for legal recognition of the social contract, and I think the most important thing is if people are well-informed; they can voice their opinion. That is the key, how you call it doesn’t matter.